The streamer event of the year took place this past weekend in Cotter Arkansas at Dally’s flyshop. If you don’t know about the lovefest it’s a gathering of big name tyers from all over the county. Names like Galloup, Johnson, Schmidt, Strolis, and I am fortunate enough to be included in this list. 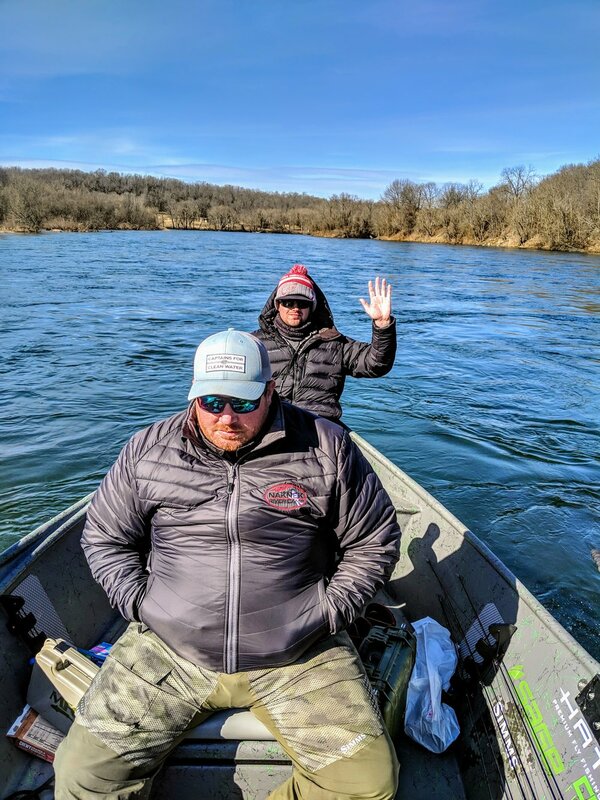 Along with the tying event at the shop all of us streamer junkies invade the White River in search of it’s monster browns that like killing their food. As always the river and the week didn’t disappoint, a great time was had by all. A huge thank you goes out to the entire Dally shop crew for the efforts they put forth having us invade their watershed. Next up for me is Schultz’s barflies.